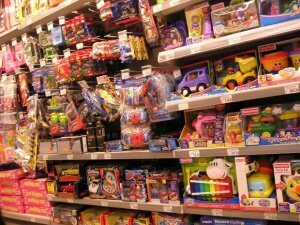 NEW YORK – The largest recall in U.S. history keeps getting bigger. At least four major automakers; Toyota, Fiat Chrysler, Volkswagen, and Mitsubishi continue outfitting new vehicles with defective airbags, according to a new Senate report. Currently, more than 40 million vehicles are being recalled due to faulty air bag inflators manufactured by Japan’s Takata Corp. 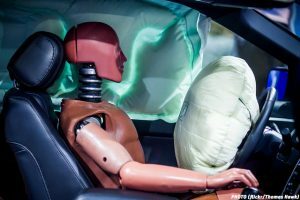 According to the National Highway Traffic Safety Administration, the air bags have been known to explode with such force that it creates deadly shrapnel that can seriously injure or kill drivers and passengers. It’s safe to say that many American politicians are not happy with the findings in the new report which was issued on June 1st. Federal safety regulators recently expanded the recall to include an additional 35-40 million vehicles, adding to the already record recall of 28.8 million inflators. A Long Island car accident lawyer at Cellino & Barnes says the recall is becoming a crisis because there are not enough parts to fix the extraordinary number of vehicles being called back. The issue boils down to an explosive chemical called ammonium-nitrate, which rapidly inflates the air bag but in hot, humid conditions the chemical can degrade. Many manufacturers have addressed the issue by including a drying agent, which absorbs moisture within the inflator, but not all cars are being sold with the safer chemical mixture. The Senate report found that some automakers continue to sell ammonium-nitrate inflators without a drying agent. According to federal officials, this is legal but the new vehicles must still be repaired by 2018. In total, the largest auto recall could expand to impact over 70 million vehicles. “Consumers are now buying new vehicles without realizing that they’re going to be recalled in a couple years,” Sheehan said. A ranking Senator on the Senate Commerce Committee said the new findings are troubling for anyone who owns or plans on buying a new vehicle. Takata inflators are suspected to be a factor in 13 deaths and more than 100 injuries around the globe. Currently, automakers are not required to disclose whether new vehicles have potentially defective air bag inflators and some manufacturers may not disclose the recall until 2019. The NHTSA says most vehicles are safe to drive and the inflators do not become dangerous until long-term exposure to hot, humid environments. 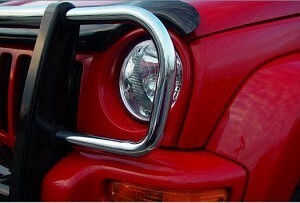 Safety regulators say newer vehicles, at least in the short-term, are much safer than older models. However, injuries are still occurring at astounding rates. If you’ve been injured due to any defective car part, the Long Island car accident attorneys at Cellino & Barnes have helped clients obtain more than $1.5 billion in settlements and verdicts. Contact an experienced lawyer today for a free case evaluation. For the latest news on Takata recalls and other safety recalls, follow Cellino & Barnes on Twitter. NEW YORK – A major U.S. carmaker is paying at least $1 million to victims of faulty ignition switches in several popular car models. General Motors Co. set up the $400 million compensation fund after dozens of people died because drivers would inadvertently shut off the engine and disable power steering and air bags. 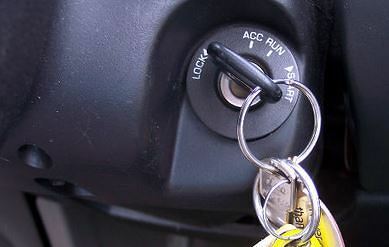 Last year, the automaker recalled several models of Chevrolet Cobalts, Saturn Ions and other vehicles with ignition switch issues and paid a then record-setting $35 million fine to the National Highway Traffic Safety Administration (NHTSA). The administration claims GM knew about the faulty ignition switches but delayed issuing a recall for years. The compensation fund noted 80 death claims have been approved. Every claim was linked to the company’s delayed recall of 2.6 million cars. For those who believe they’ve been hurt in a recalled vehicle, auto recall lawyers suggest going over your case with an attorney before filing a claim with the car company. According to the compensation fund, if a person or a victim’s family accepts an award, they cannot file a lawsuit against the automaker. The Detroit News reports fund administrators have, so far, made 126 offers to victims found eligible. 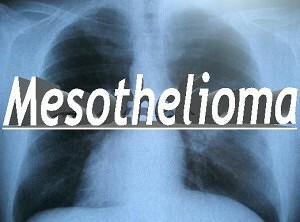 NEW YORK – Mesothelioma patients may soon have another treatment option on the table. The Food and Drug Administration (FDA) recently granted orphan drug approval to a new vaccine that attacks cancer. The vaccine, manufactured by Aduro Biotech, is called CRS-207. According to the manufacturer, CRS-207 is made from a version of Listeria bacteria that triggers the body to attack cells producing mesothelin, an antigen produced by many types of cancer, including mesothelioma. 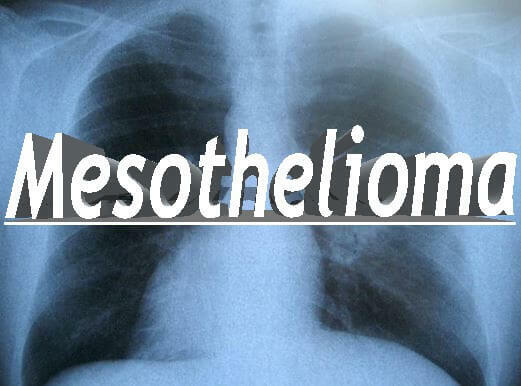 Mesothelioma is a cancer found in a thin membrane surrounding the body’s internal organs. 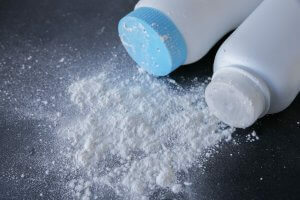 The cancer is most commonly caused by asbestos exposure. In the mid-20th century, millions of Americans were exposed to asbestos fibers found in commercial and industrial products. Companies that used this insulation material often face large lawsuits for exposing workers and consumers to the product known to cause cancer. For thousands of Americans now living with Mesothelioma, treatments have been limited to radiation, surgery, chemotherapy, or a combination. If CRS-207’s trial is successful, Aduro hopes to give patients another option to attack the cancer. Lawyers began drafting lawsuits for mesothelioma patients in the late 1960’s when the hazards of asbestos exposure began surfacing. Today, millions of asbestos claims have been filed in America and millions more around the globe.